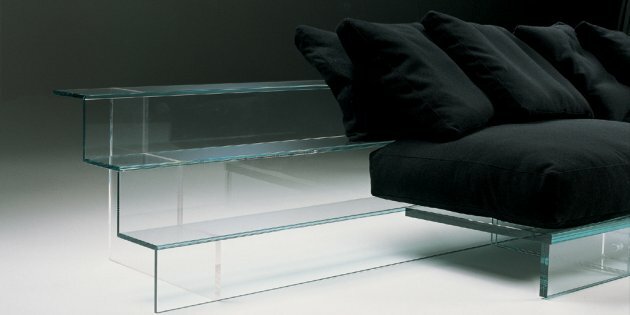 Italian manufacturer Santambrogio Milano design and produce their Simplicity line of furniture using superdurable tempered glass. 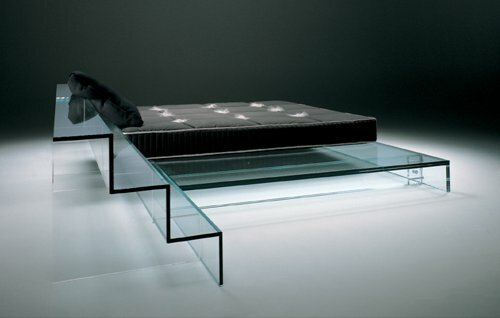 The collection uses the ultra-clear Diamant Glass by Saint Gobain. 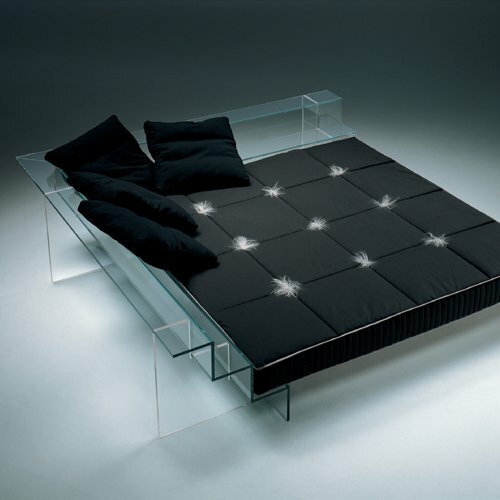 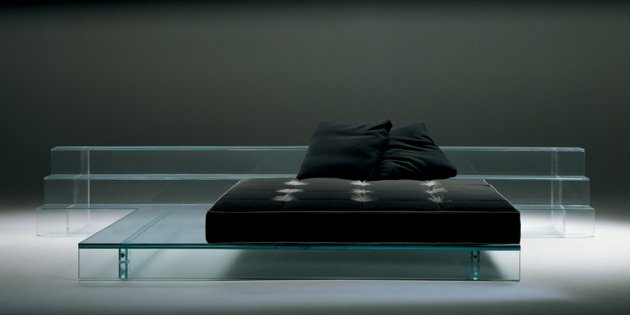 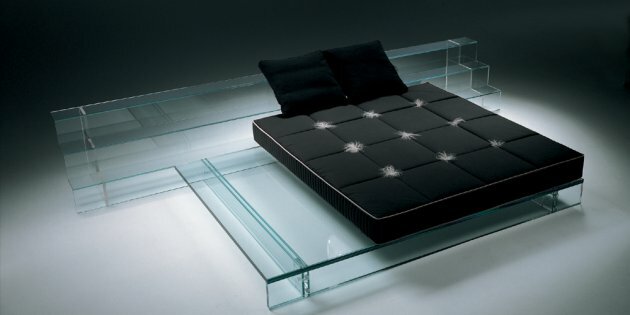 The glass bed and sofa below are only the latest in a growing line of glass furniture that Santambrogio Milano have produced, past pieces include tables, benches, chaise lounges, and entire kitchens and bathrooms all made of glass. 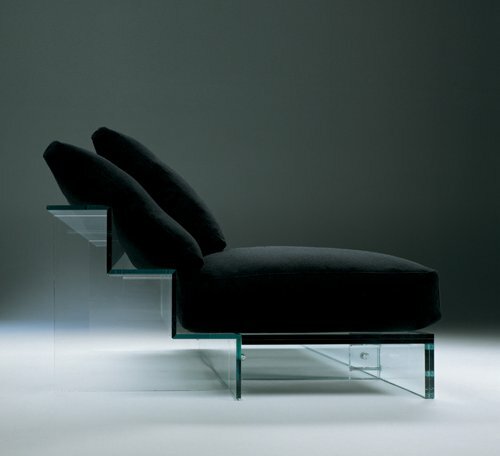 Visit Santambrogio Milano’s website – here.